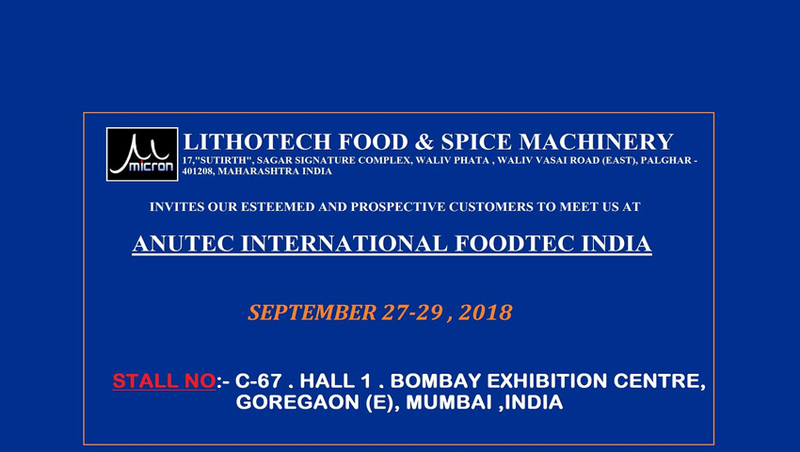 Leading Manufacturer of spice roasting system and rotary spice roasting system from Vasai. Reckoned as leaders in this industry, we are providing our esteemed clients with excellent quality Spices Roasting System. The offered product is a rare combination on blender and roaster. 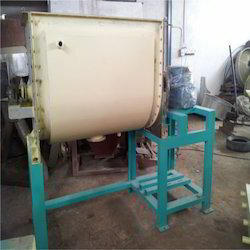 The equipment is used for allowing easy mixing of preprocessed powder like dried granules, perceived powders, and others. The product is available in the different operating specifications, as per the needs of the clients. Moreover, it is made in compliance with the set standards of the industry and is available at cost-effective rates. This equipment is basically a combination of blender and roaster. 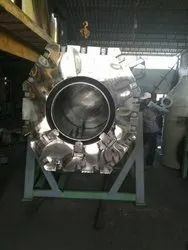 It is a Ribbon Blender with an Oil Bath of a suitable thermic fluid with heaters immersed in it. The oil bath would get heated by the heaters and accordingly roast the spices. It would be equipped with a suitable control panel for regulating the roasting temperature. It is a batch type roaster with volume as given in the table below. With the aid of diligent experts, we are able to bring forth a vast range of Rotary Spice Roasting System. This machine is used for roasting different types of food items. Our offered roasters are highly appreciated in the market for their ultimate strength, high resistant to leakages, and sturdy construction. This machine is made with the help of premium quality material and contemporary technology in compliance with set industrial norms. Further, Clients can avail this machine from us at market leading prices.